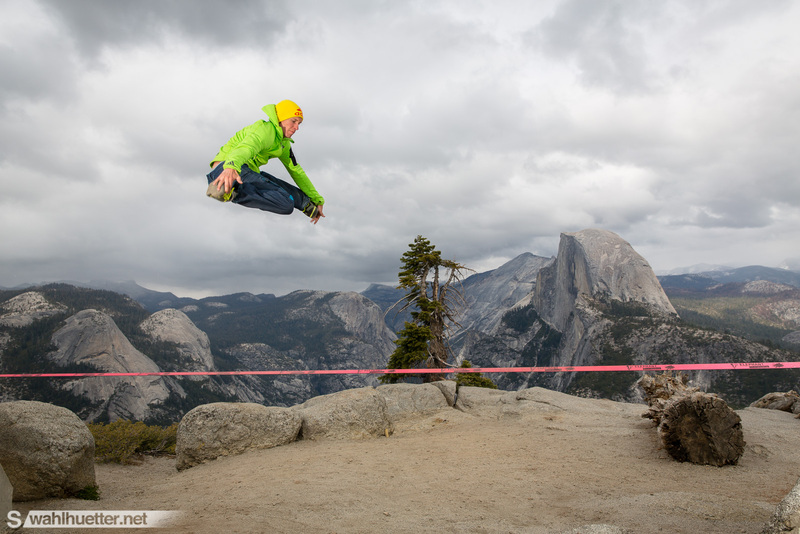 Tagged action, Adventure, alpine, climbing, Highline, highlining, outdoor, Slackline, slacklining. 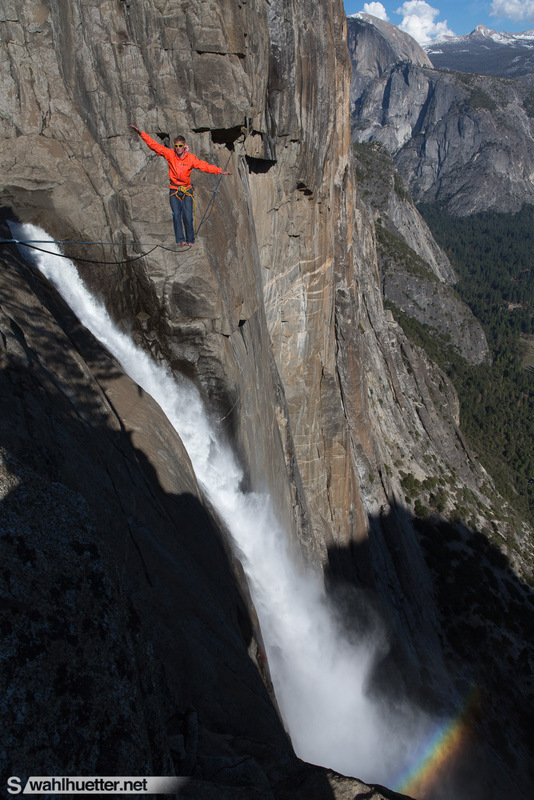 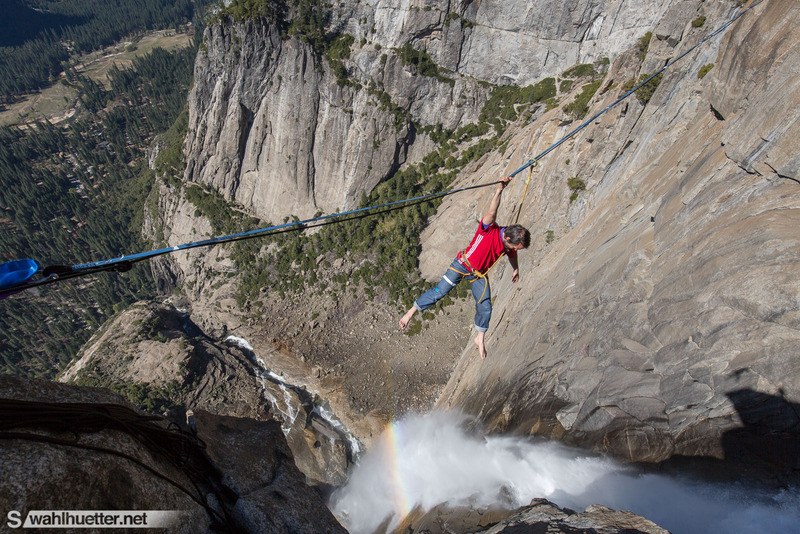 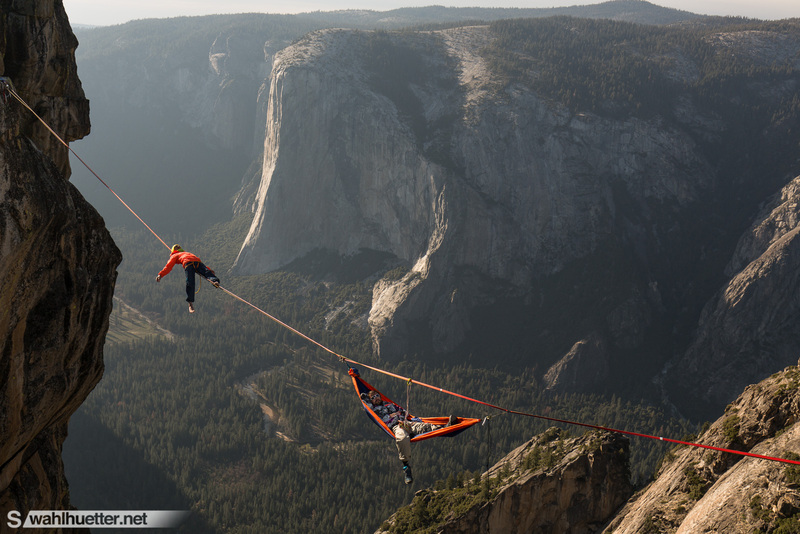 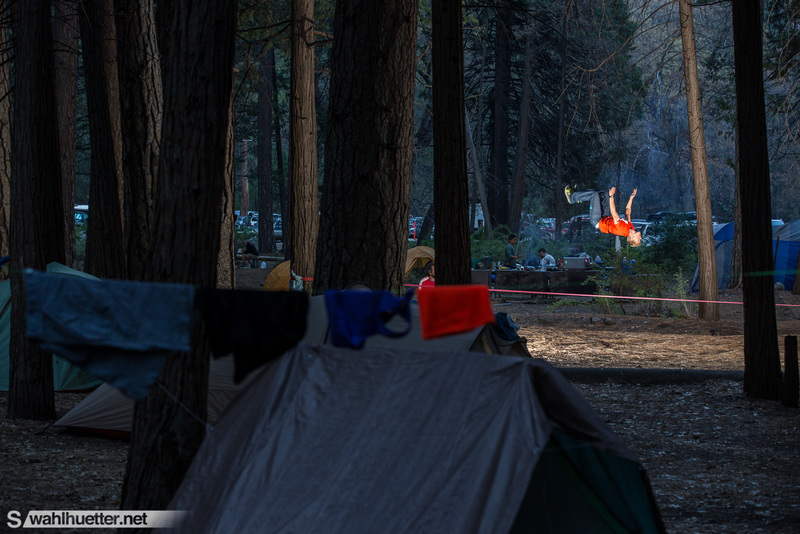 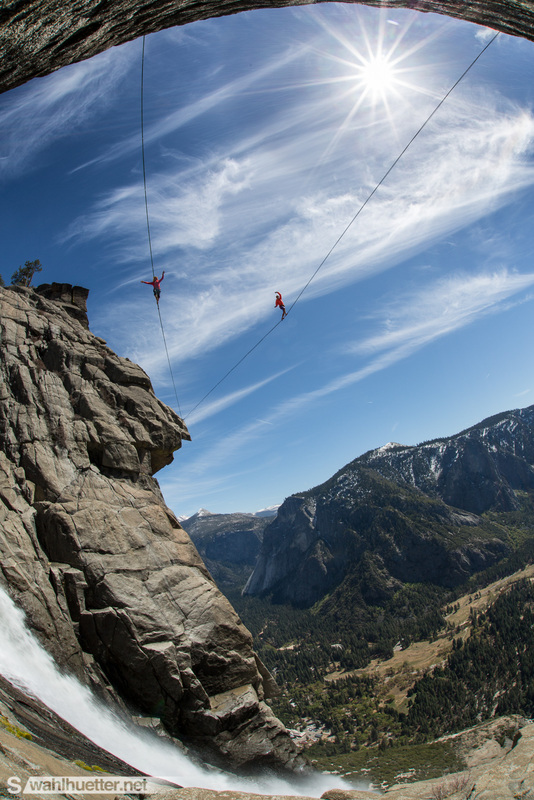 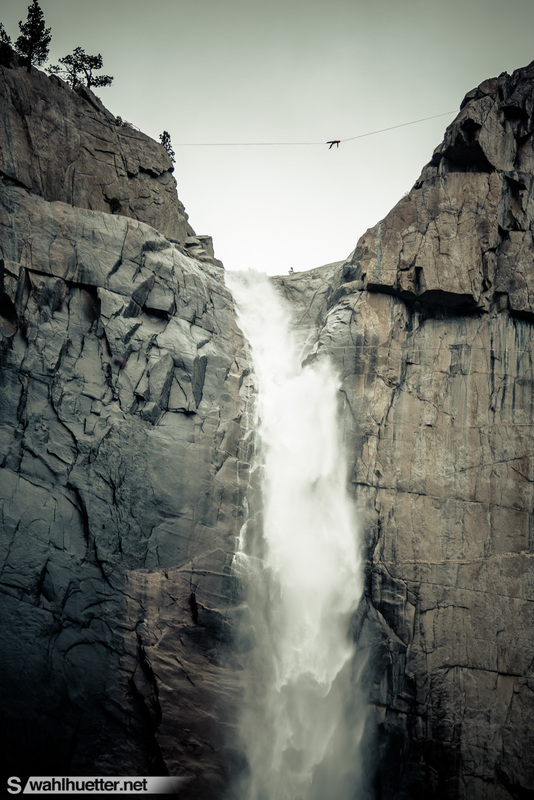 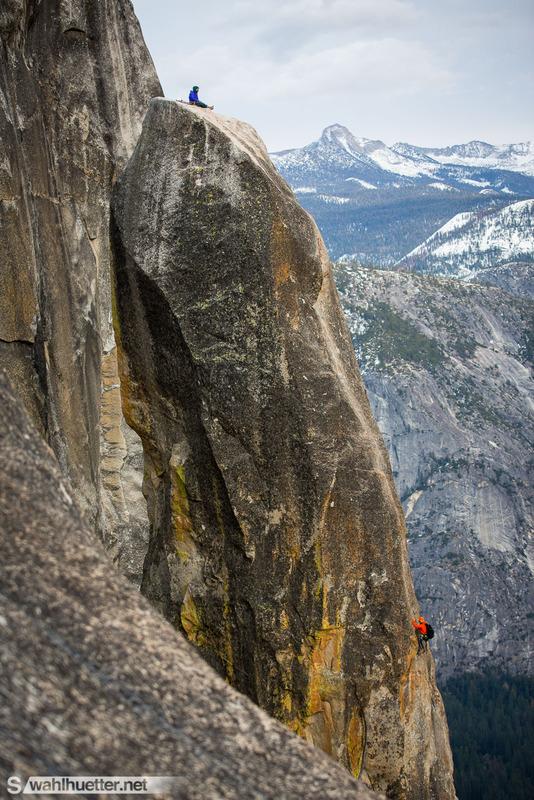 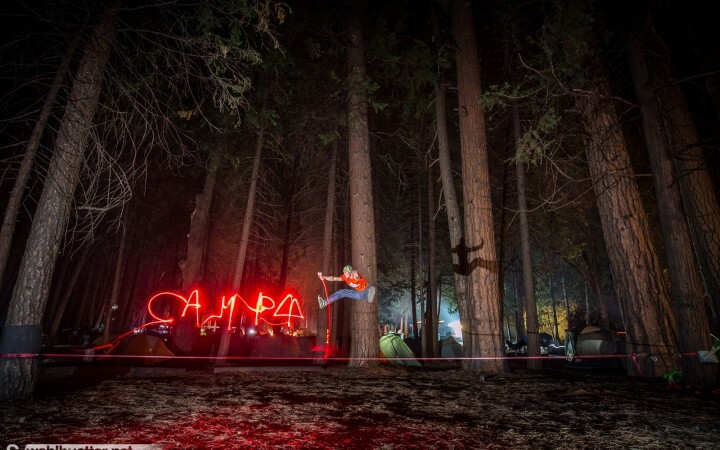 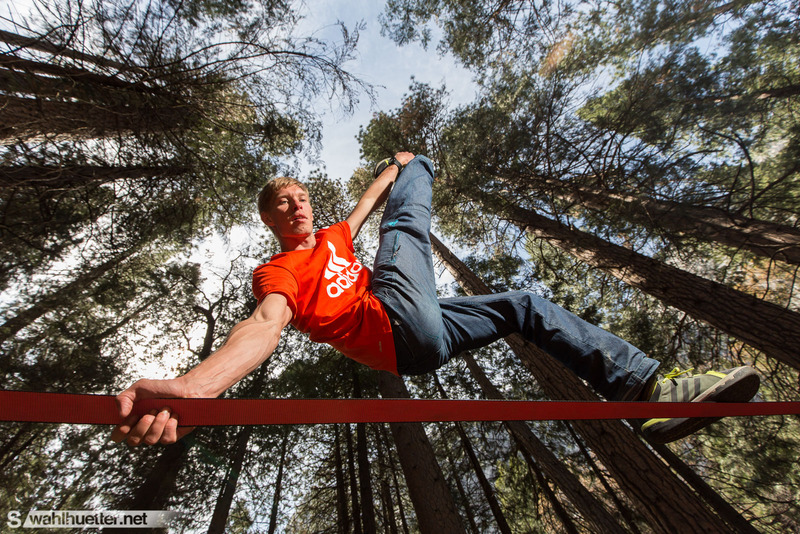 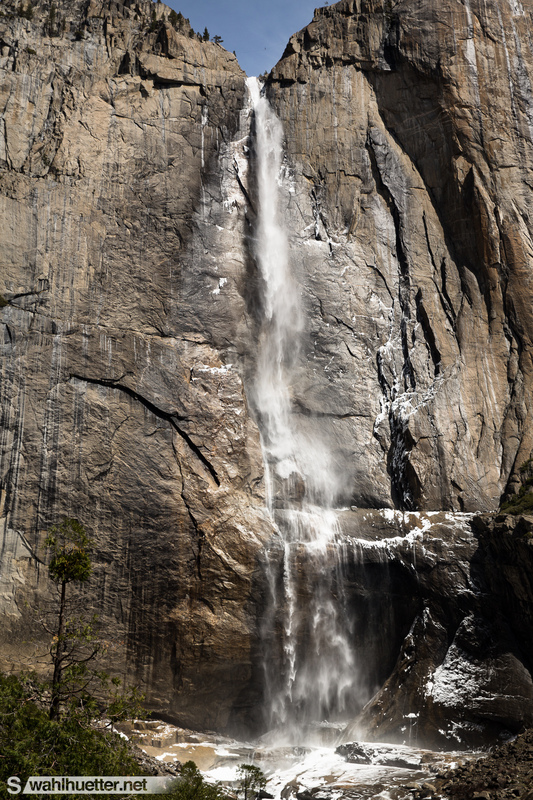 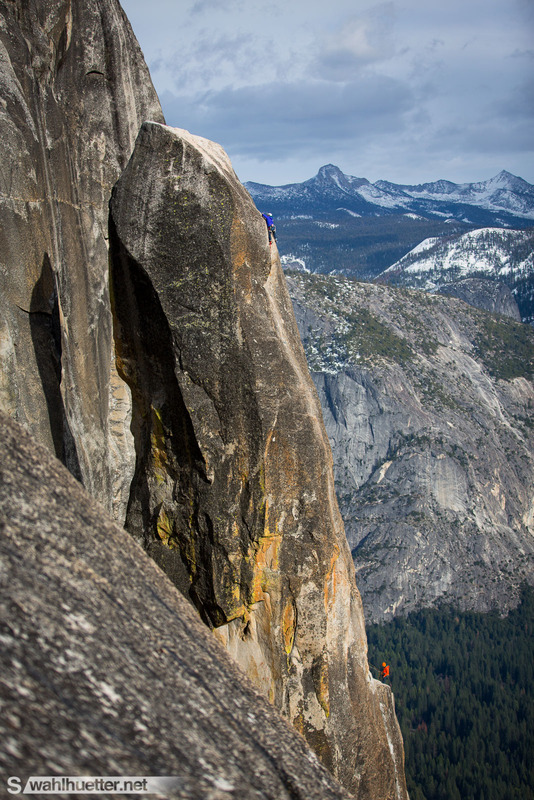 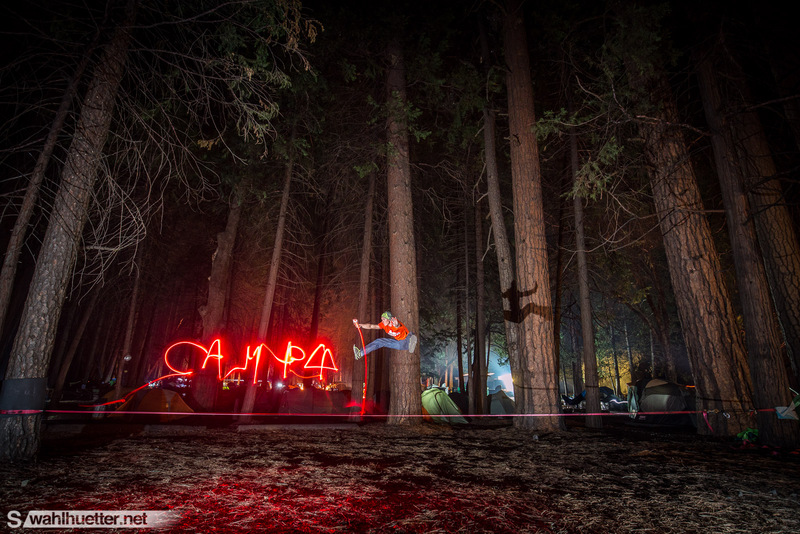 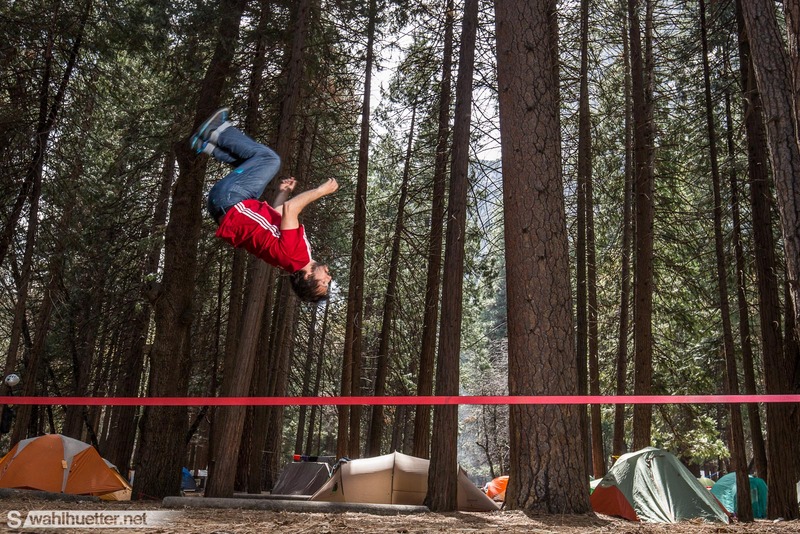 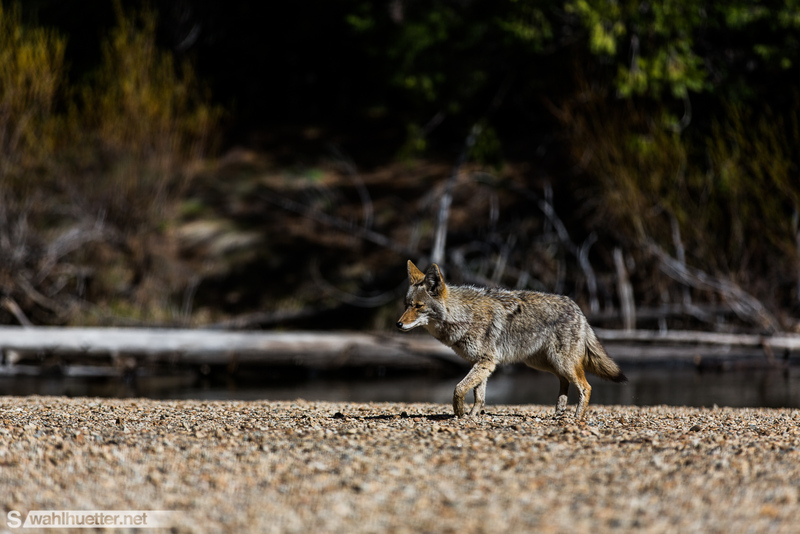 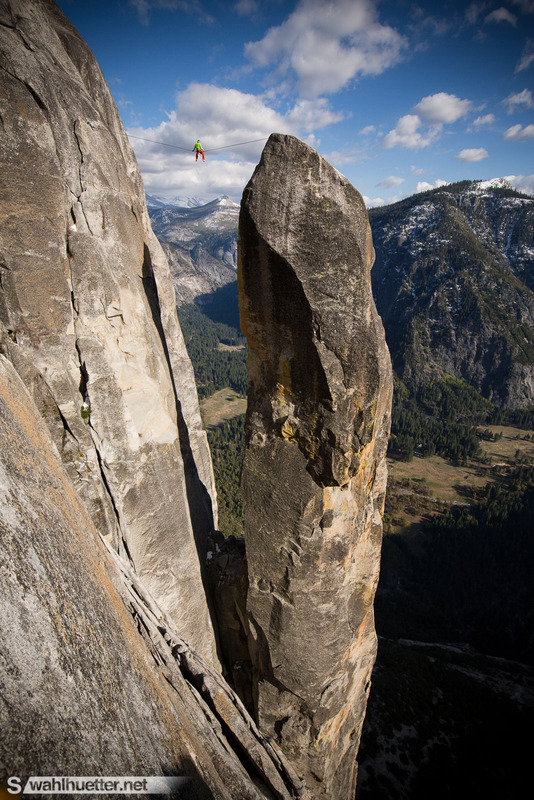 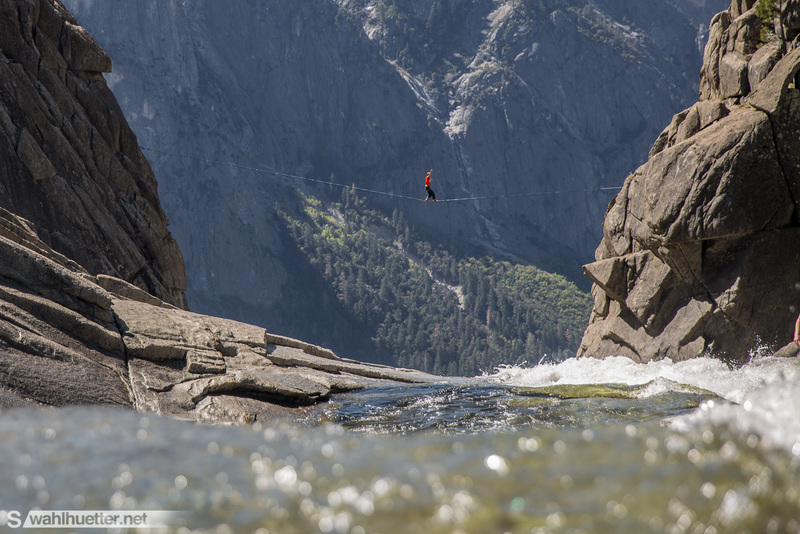 Yosemite Valley is not only a place full of climbing history but also the birthplace of Slacklining and Highlining. 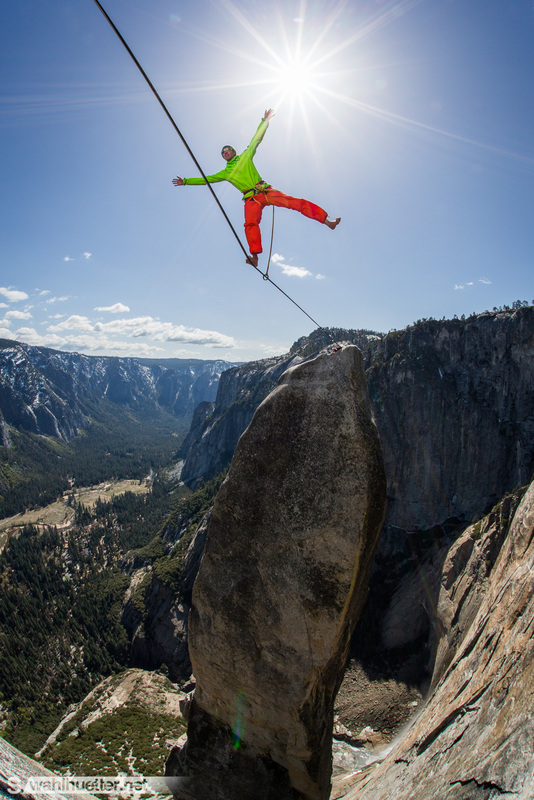 In July 2015 it is exactly 30 years that Scott Balcome was the first to realized this vision of balancing on a one inch line in such rights. 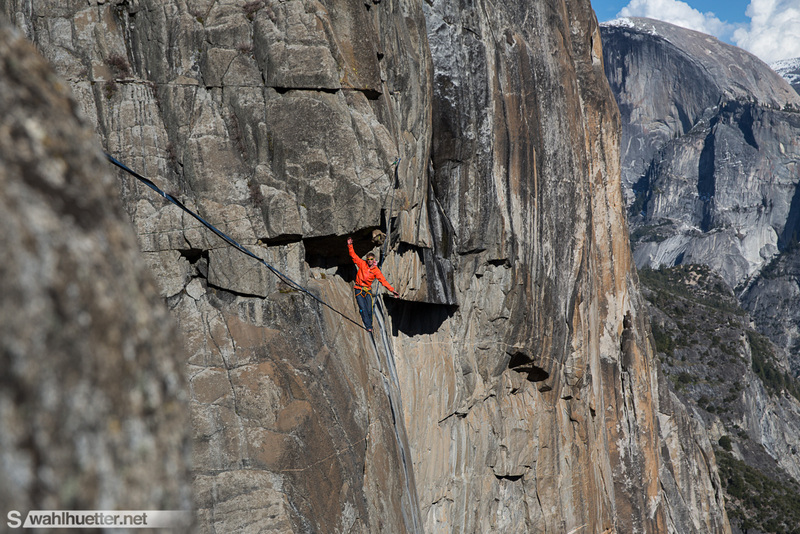 The first highline ever walked was the 17m line on Lost Arrow Spire. 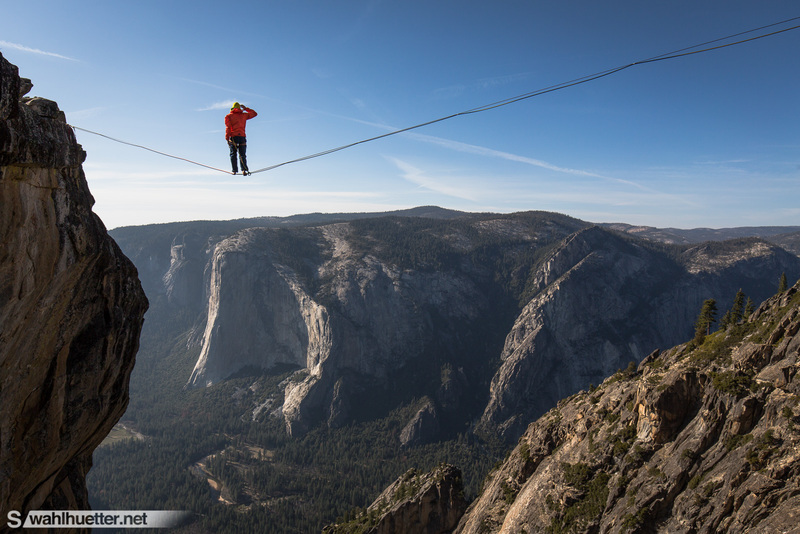 30 years later there are multiple lines established as several lines on Taft Point or the famous lines crossing the edge of the Yosemite Fall. 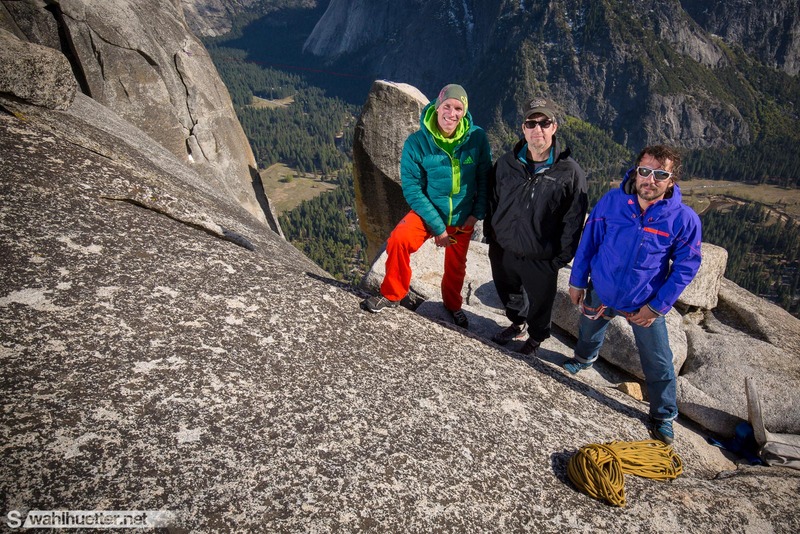 In a 12 day project Lukas Irmler and Reinhard Kleindl from adidas outdoor went to the valley to repeat the most famous lines and to meet Scott Balcome, one key figure of this sport.